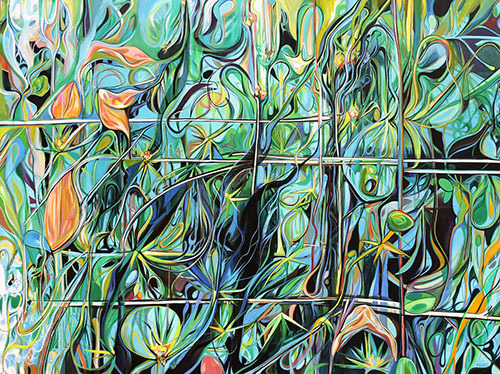 The Berkeley Arts Council announces the Seventh Annual Art and Earth Juried Art Exhibit. The exhibit, which is produced by the Berkeley Arts Council, has the theme “Art and Earth: My Art – My World”. Entries should reflect the artist’s view of nature, the environment, or reflect an Earth Day related theme. Any medium or technique is acceptable. The exhibit will open April 5, 2017 in the Berkeley Art Works, 116 North Queen Street in Martinsburg. The exhibit will be on display through May 20, 2017. There will be reception at the gallery on Friday, April 21 from 5-7pm. The exhibition is open to all visual artists over the age of 18 in all media. Entries must be original works of art that have been completed within the last three (3) years, and have not been previously exhibited in The Berkeley Art Works. The juror for the 2017 exhibit is Sonya Evanisko, a producing artist and a Professor of Art at Shepherd University in Shepherdstown, WV. 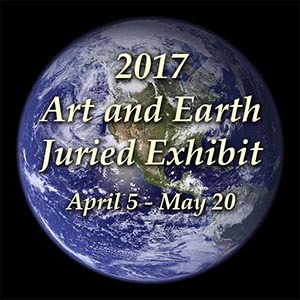 Entries for the Art and Earth exhibit must be submitted as digital images for jurying. The deadline for entries is February 20, 2017.